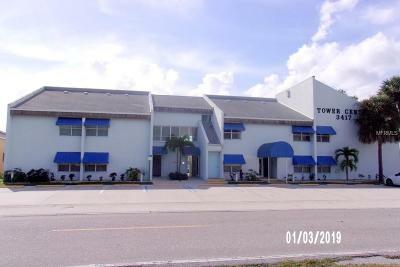 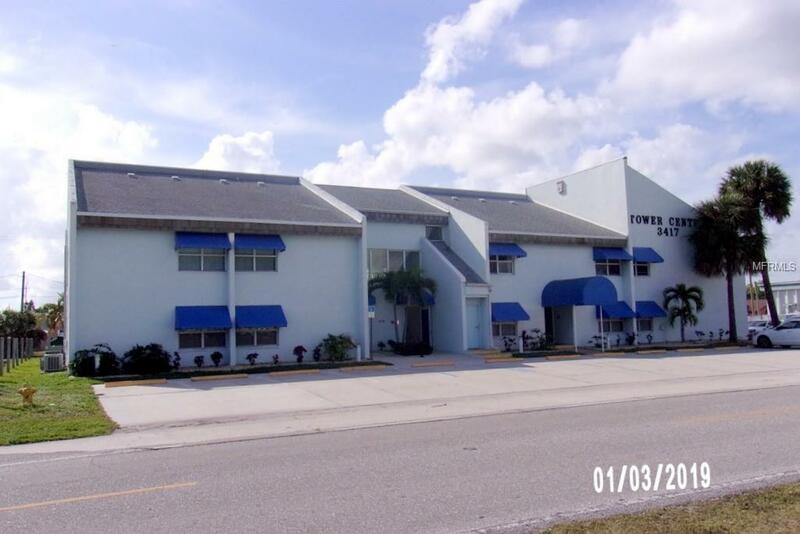 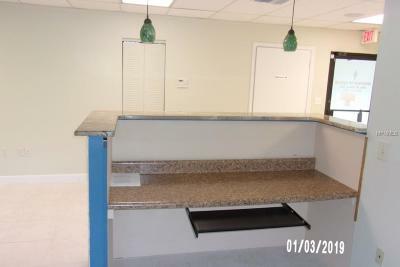 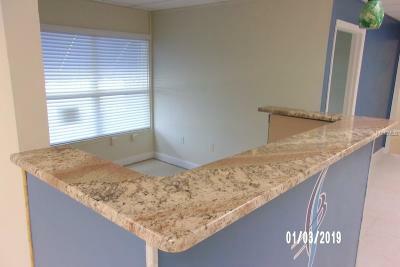 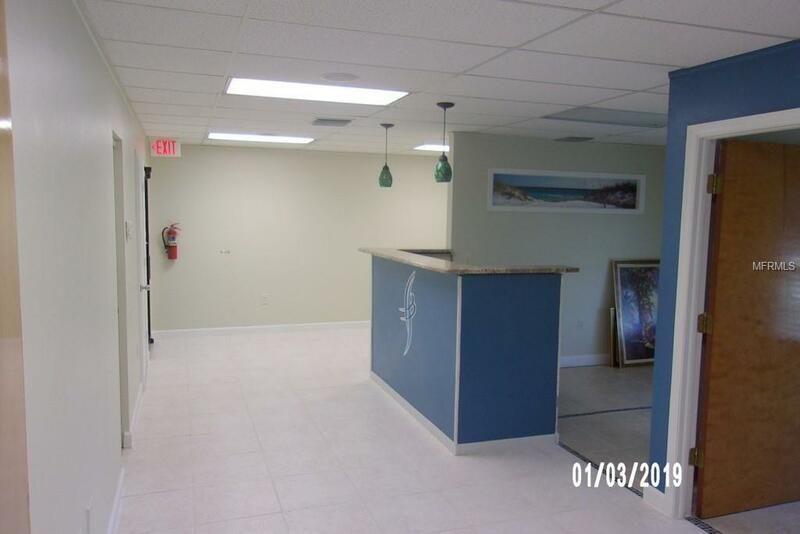 *Centrally located in Port Charlotte's medical district. 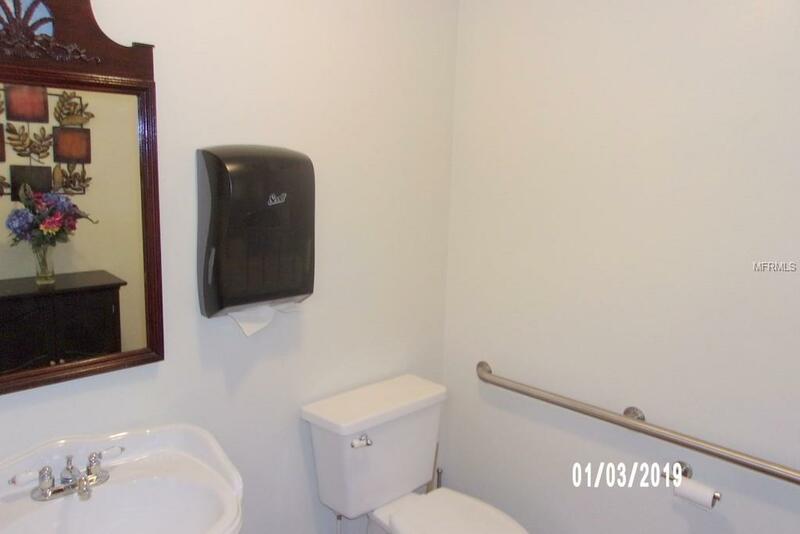 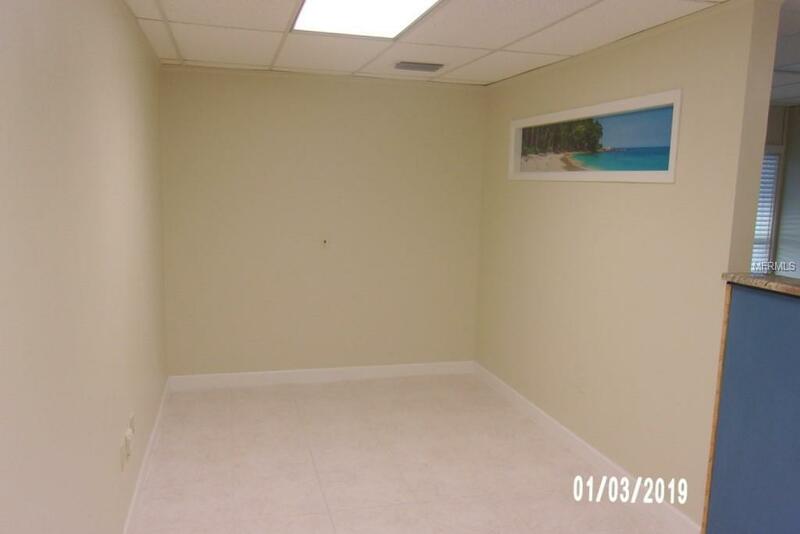 * Professional condo office. 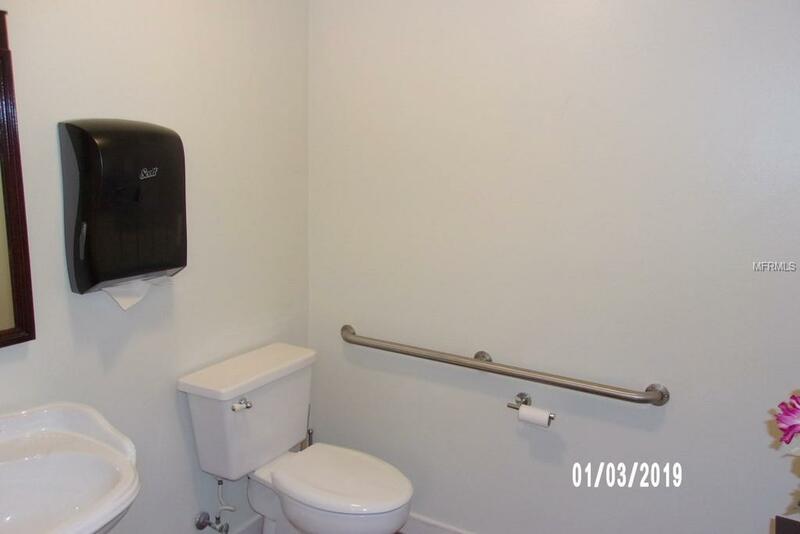 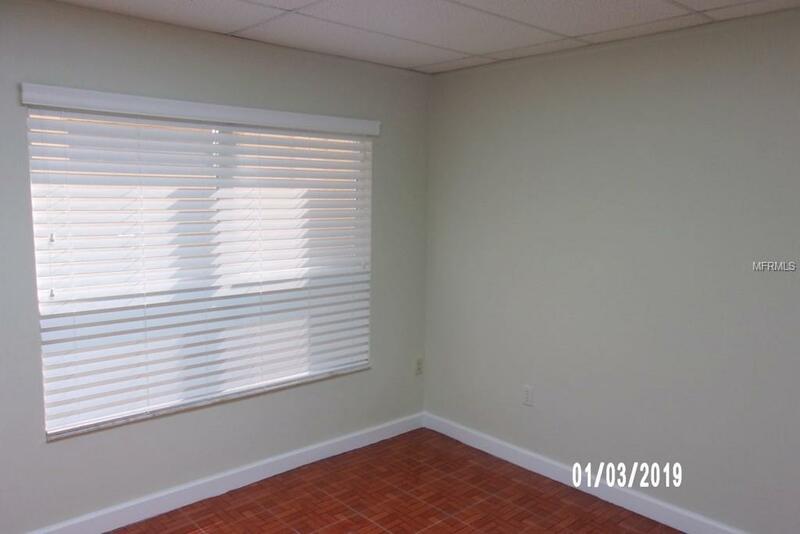 Easy access to this newly renovated condo suite, Building updated to comply with hurricane codes, just off from Us 41 and Tamiami Trail. This multi use condo suite is located in the Tower Professional Center. 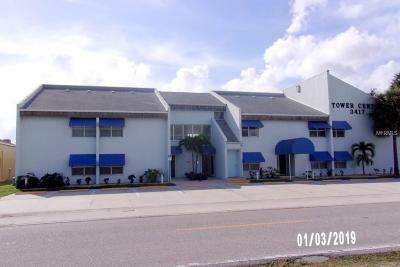 Plenty of parking out front and additional parking out back. 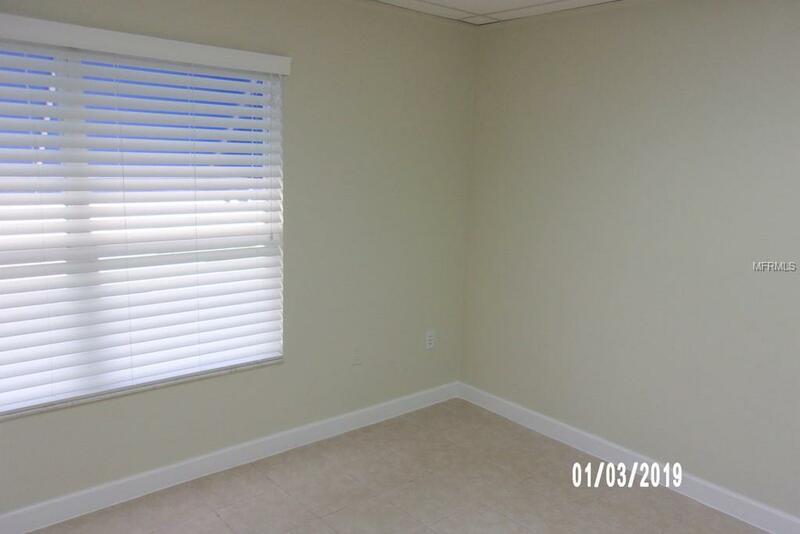 This building has 16 suites total. 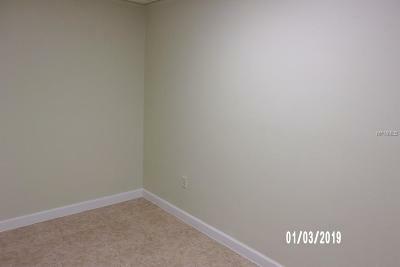 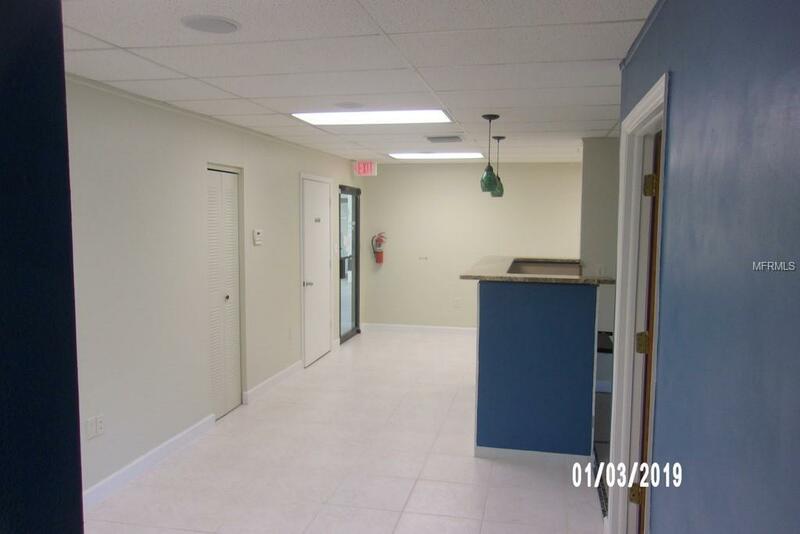 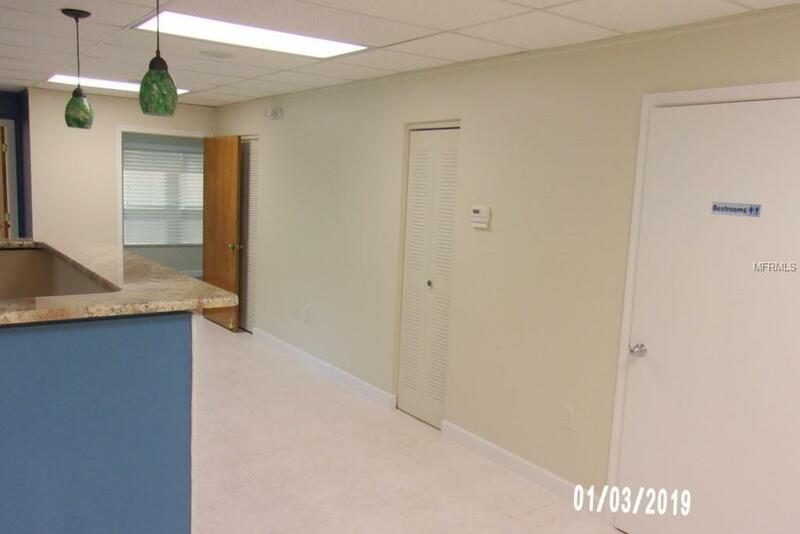 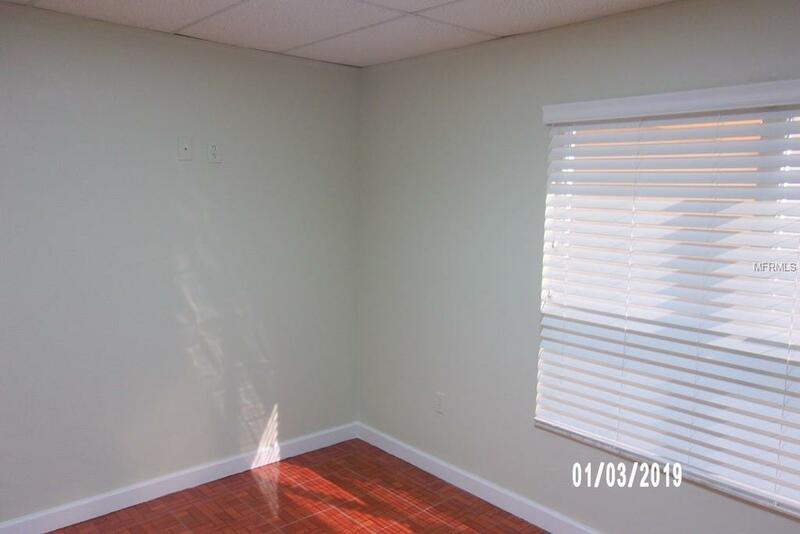 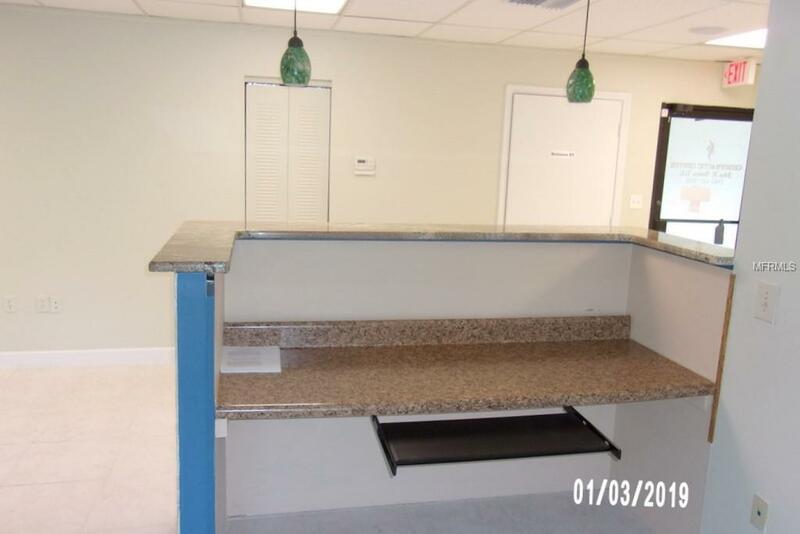 This office suite boasts 821 sq ft with a desirable floor plan with a variety of uses. 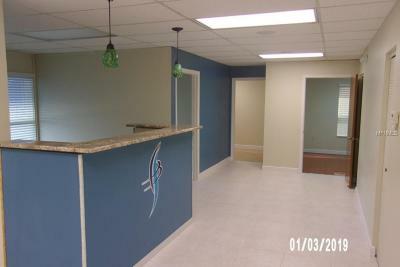 Large appealing lobby prior to entering suite. 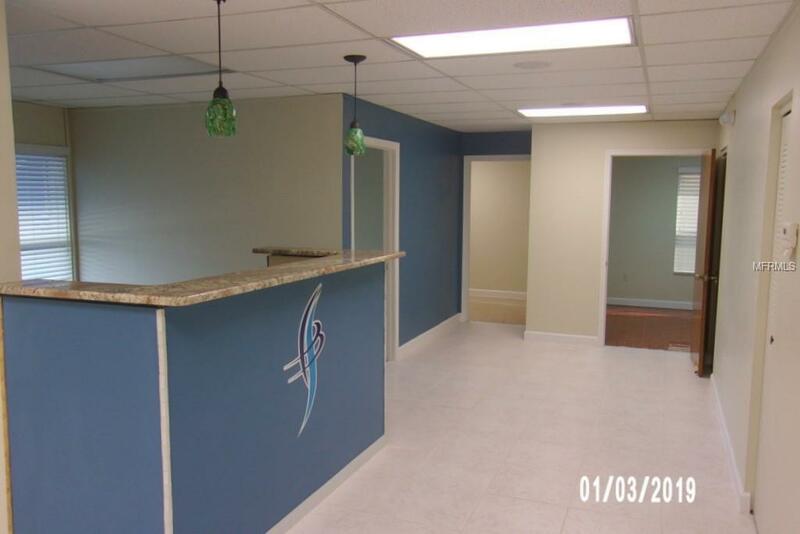 Currently this suite is set up as a chiropractic office. Roof, windows and doors were replaced with hurricane impact glass in 2004.